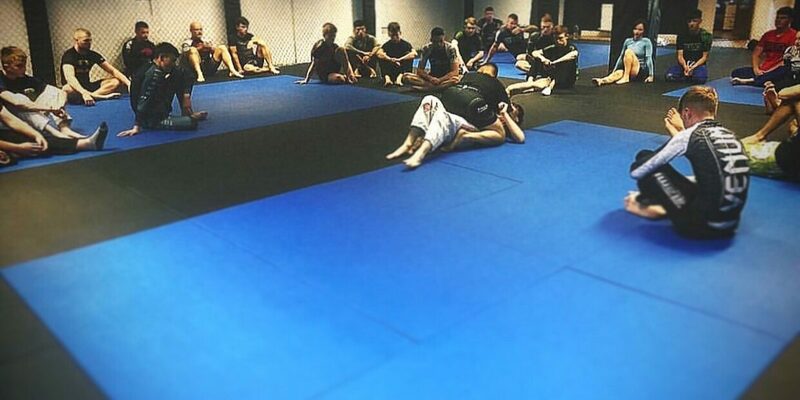 Our Combat Athlete Programme (CAP) Classes are for students who have completed a minimum of six weeks of training in our Brazilian Jiu-Jitsu Fundamentals classes. Once a student has completed the first six weeks, they will be invited into the CAP classes. These classes are focused on developing the skills you have learned in the fundamental classes as well as more emphasis on “rolling” which will help you develop your submissions and technique. SBG Tullamore provides an excellent CAP programme for those who want to progress in the sport. This is the program you’ve been looking for to take your combat sports training to a higher level.